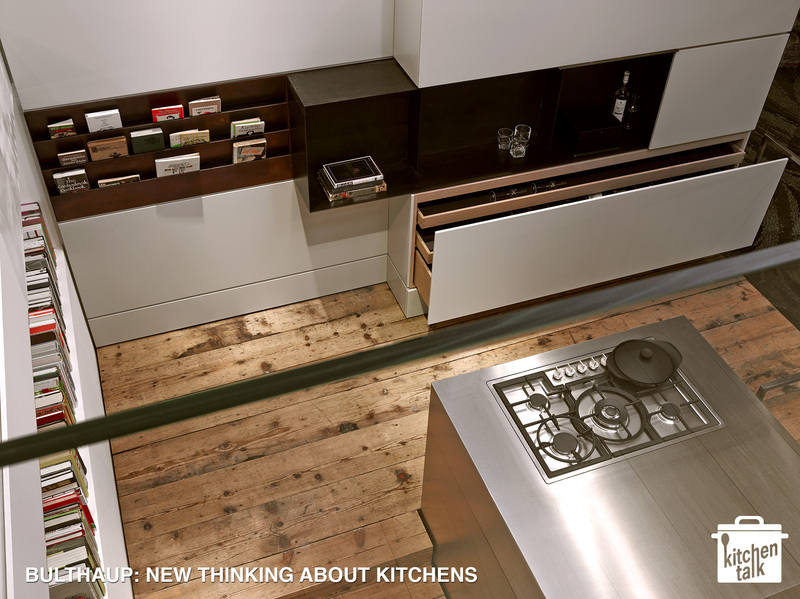 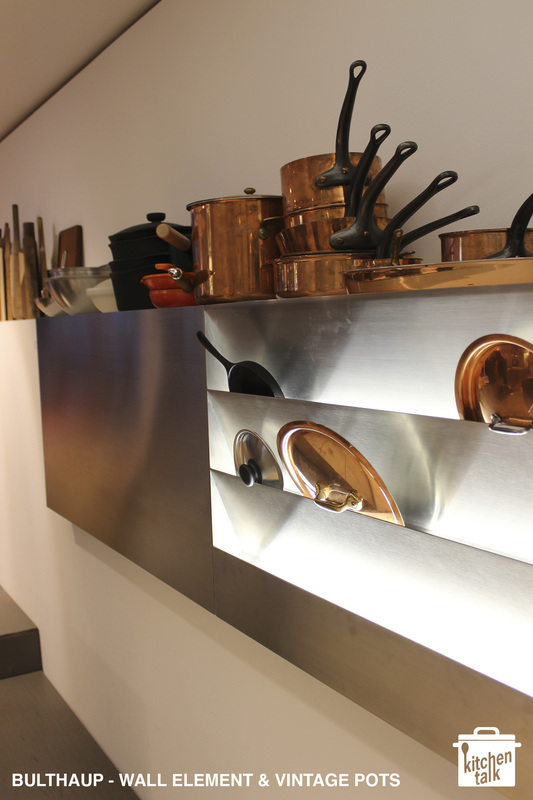 German kitchen brand Bulthaup took the opportunity of the Milano Design Week to show a new way of thinking about kitchen design. 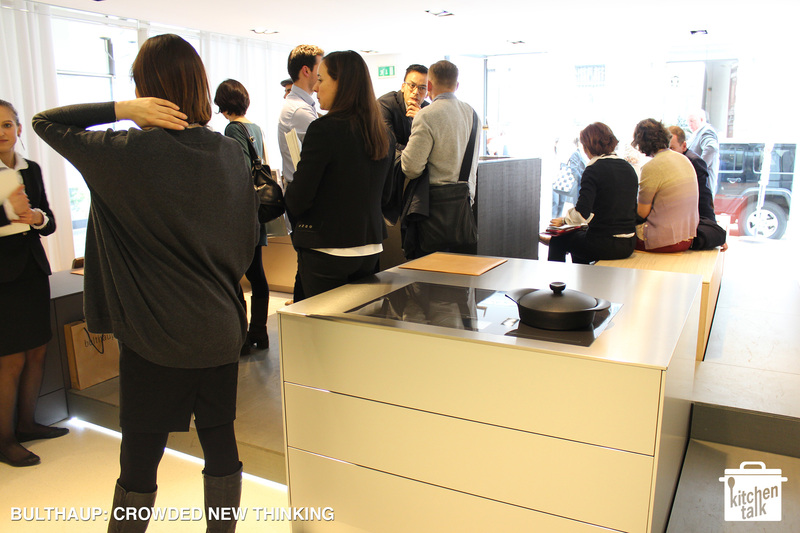 Based on the existing b3 range the presentation steered away from a classic kitchen layout to a series of functional blocks with different heights: prepare, cook, eat, talk, store etc…. 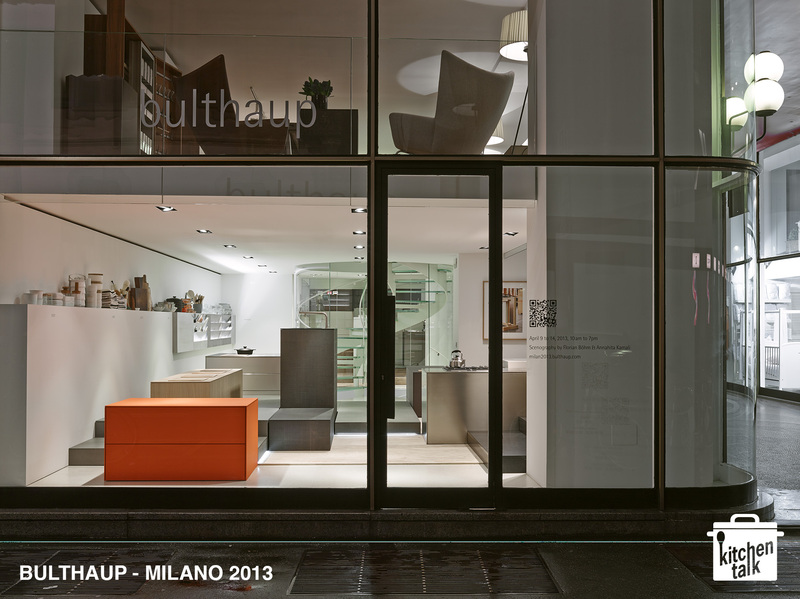 You could see that most visitors were puzzled by the presentation, but bulthaup has proven again, that in the middle of optical design hypes that make up most of Milano, the right way of thinking makes the real difference. 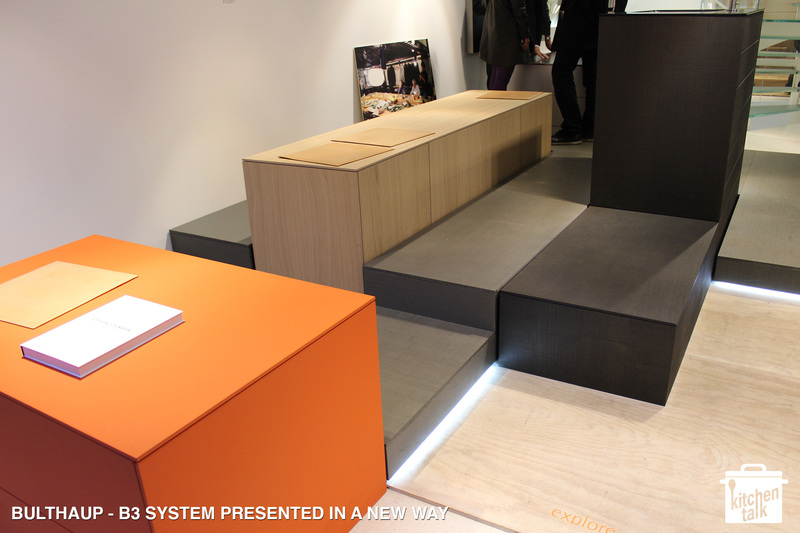 Interestingly, the accessories played a major part in the presentation. 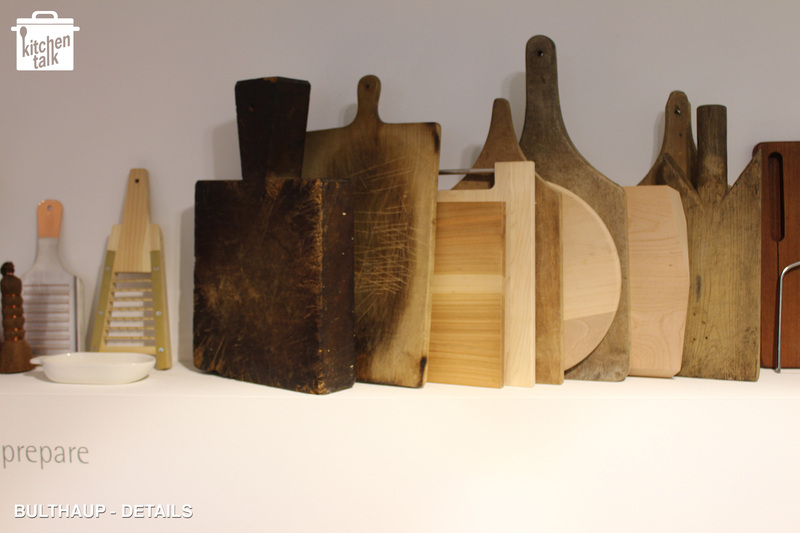 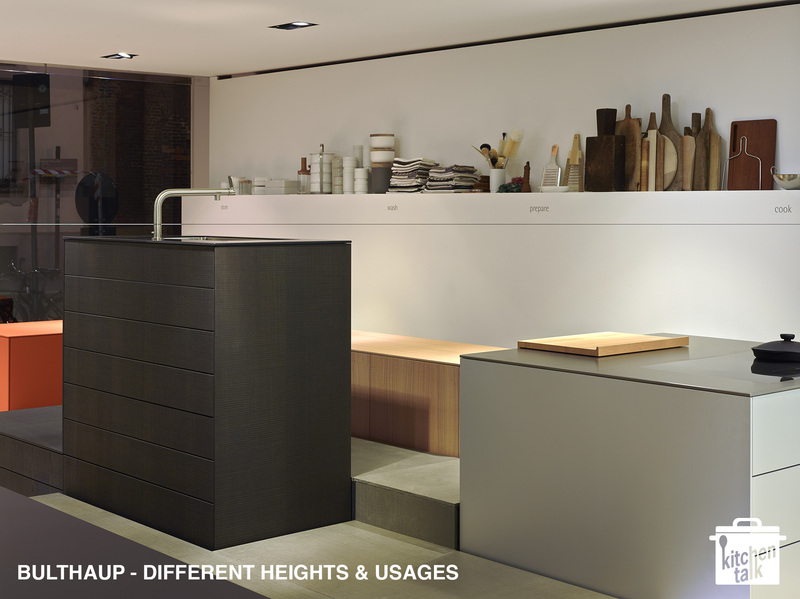 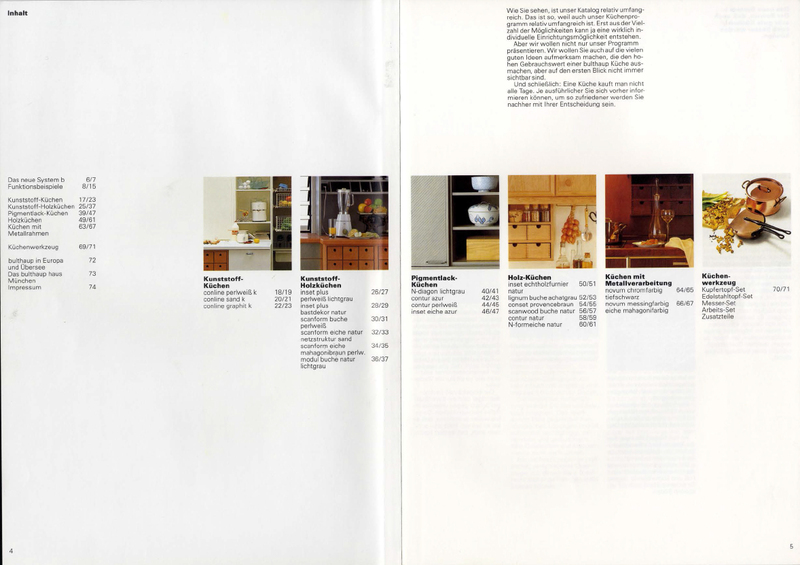 A collection of old wooden cutting boards and great vintage Bulthaup copper pots & pans from the Otl Aicher years linked the clean architectural presentation with the visual and emotional depth of real kitchen usage. 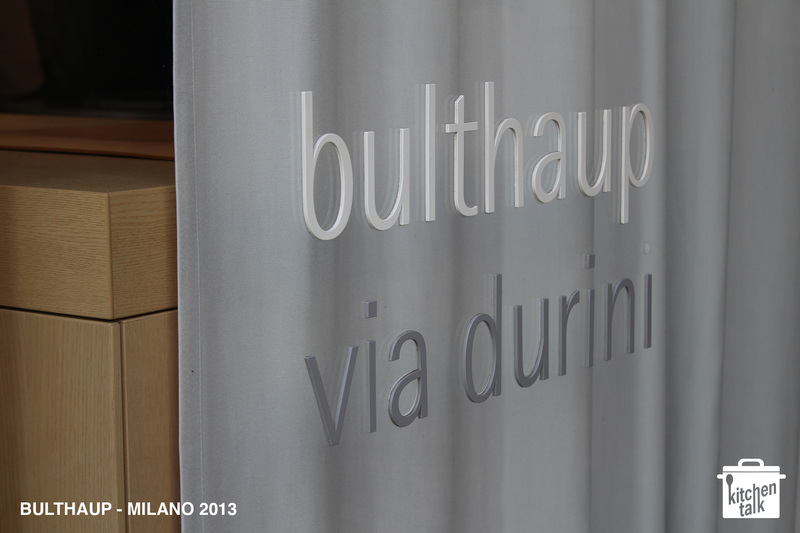 The presentation in Via Durini reminded us of the early days of modern Bulthaup in the 1980ies. 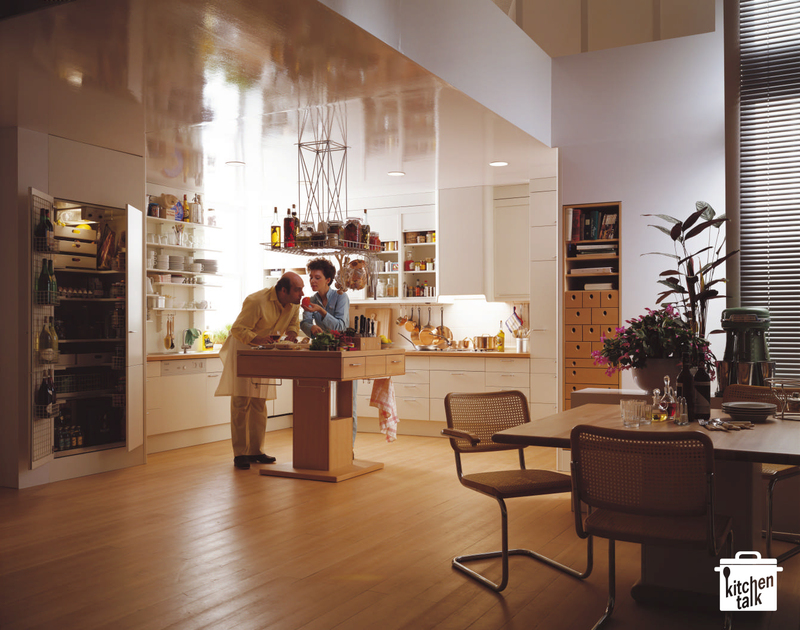 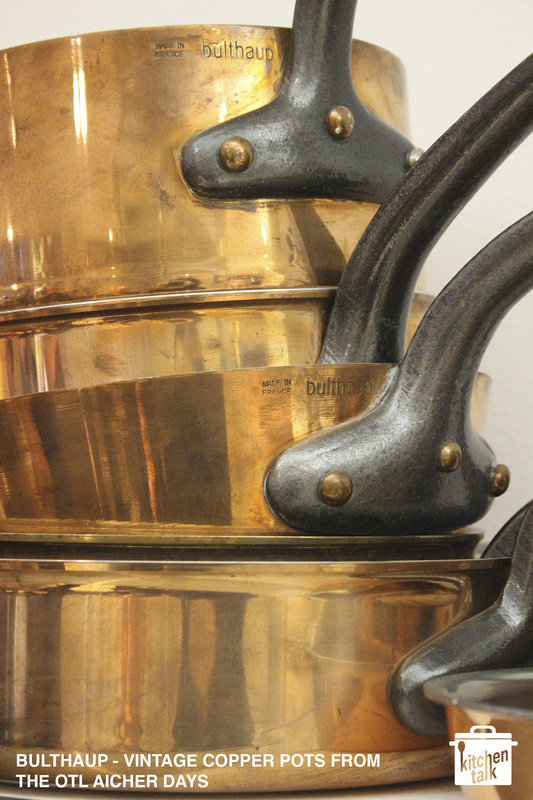 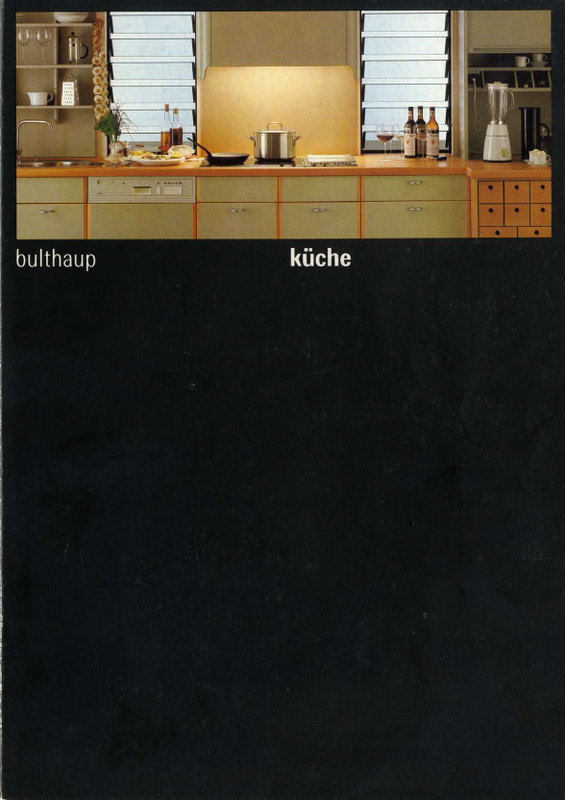 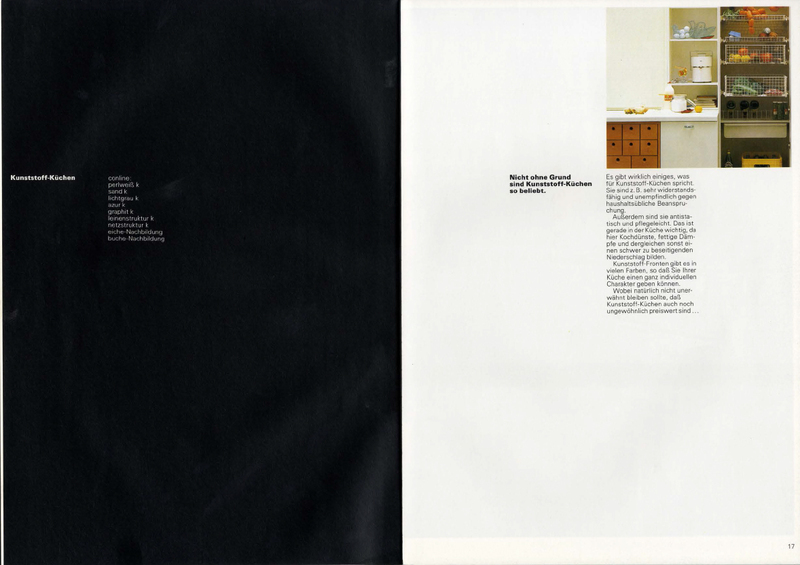 The revolutionary book by “Die Küche zum Kochen” / “The Kitchen is for Cooking” and the renaissance of serious cooking was the basis of bulthaup’s success from the 1980ies onwards. 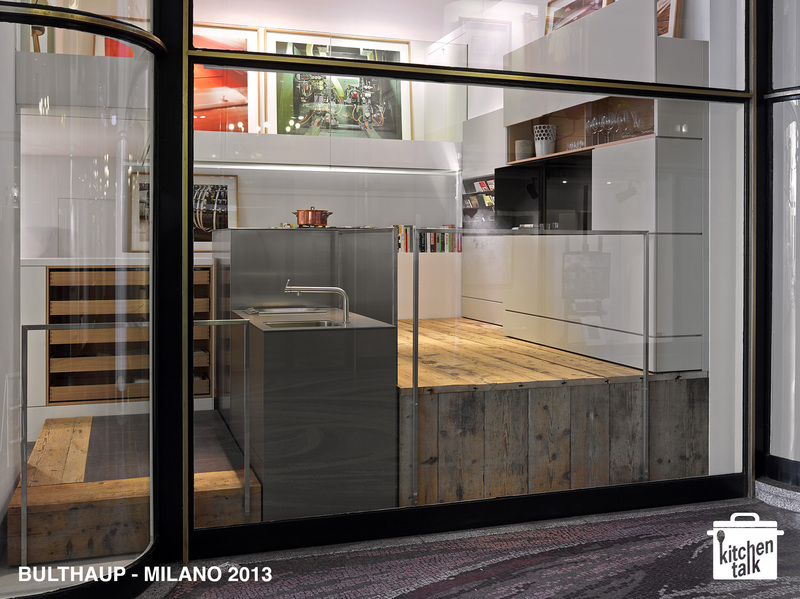 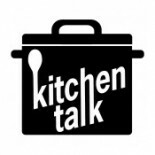 The presentation in Milano felt like a modern re-interpretation of this attitude towards kitchens & cooking: functionality and thinking about what the users actually do in their kitchens is the key. 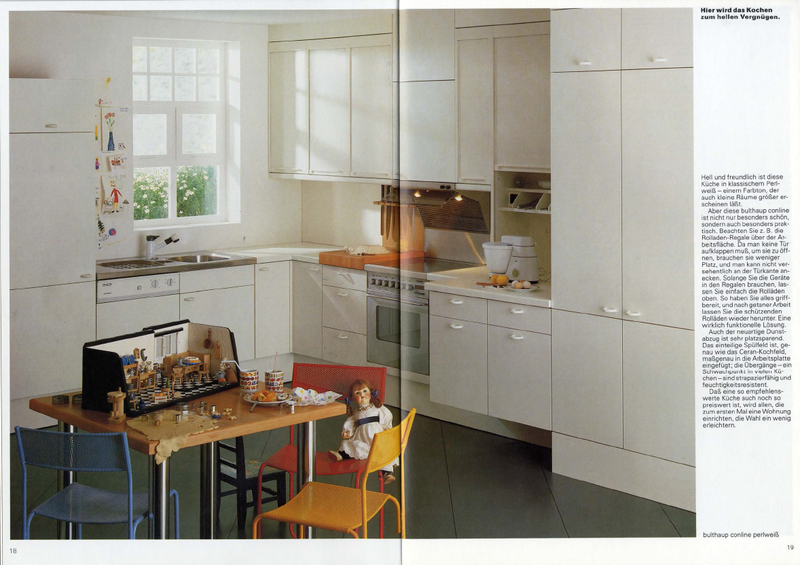 The iconic “Küchenwerkbank” / kitchen work bench that symbolized the workshop-like attitude. 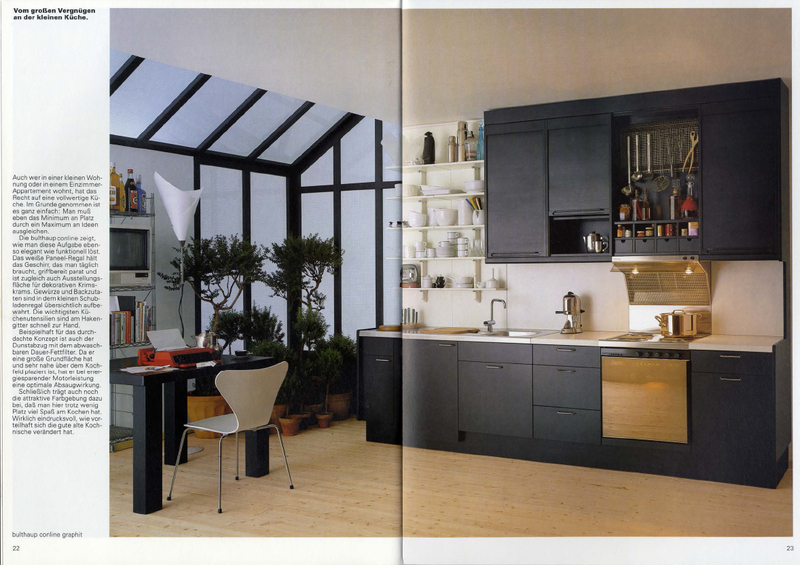 It was revisited in the current b2. 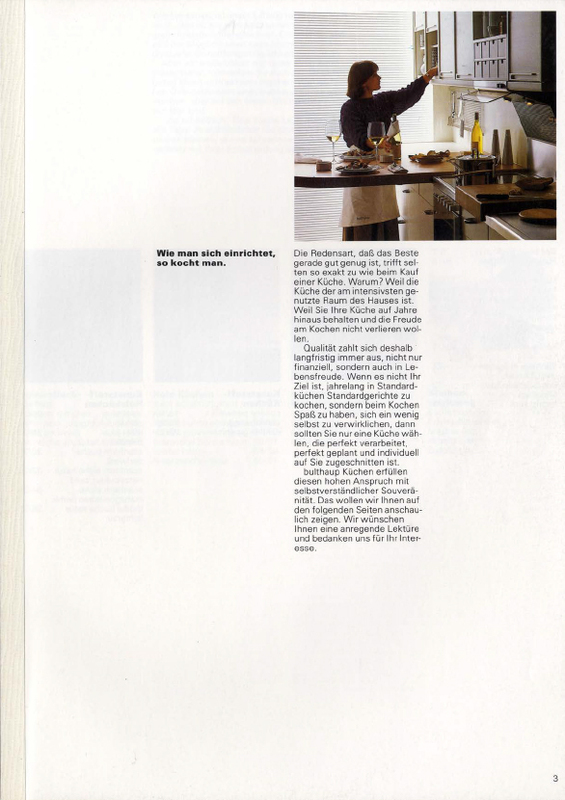 This entry was posted on 17/05/2013 by Chef de Cuisine in Uncategorized and tagged Bulthaup, Kitchen, Milano Design Week 2013, otl aicher.